It is officially summer wedding season. Choosing the right dress can be hard, but finding a cool and unique hairstyle can be even harder. Whether you have short or long hair, you can take a look at these celebrity hairstyles to get some inspiration for the summer wedding season. 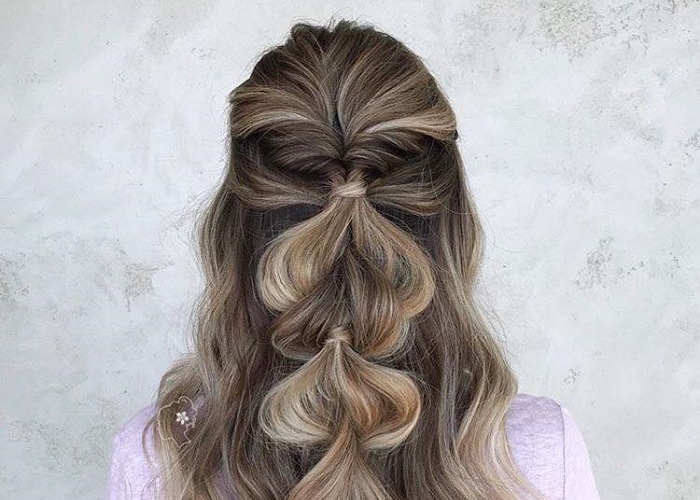 It doesn’t matter if you are the bride, a bridesmaid, or just a guest, this beautiful hairstyle will instantly bring you into the spotlight.